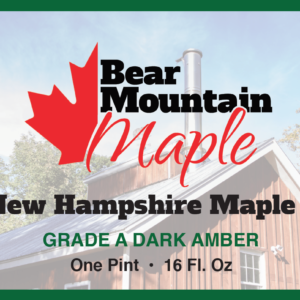 Our 100% pure New Hampshire Maple Syrup is Grade A Dark Amber. 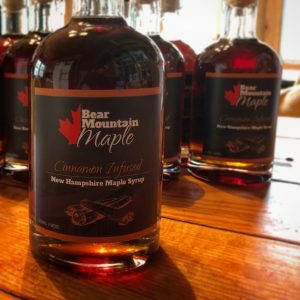 A dark amber color and full-bodied flavor, this class of syrup is the product of choice for consumers who desire the classic maple syrup flavor. Great for pouring over pancakes, ice cream and oatmeal, this grade is also used for making maple cream and sugar. 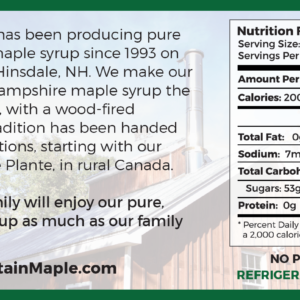 The Plante family has been producing pure New Hampshire maple syrup since 1993 on our small farm in Hinsdale, NH. 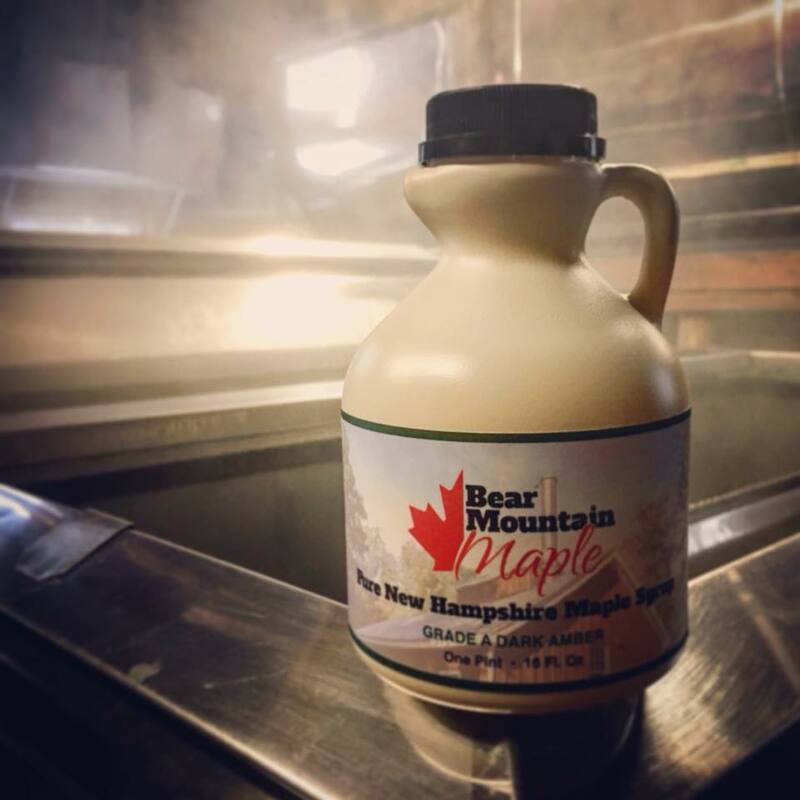 We make our 100% pure New Hampshire maple syrup the old-fashioned way, with a wood-fired evaporator. This tradition has been handed down for 3 generations. Taught to us by our father Phil Plante, and was handed down to him by our grandfather, Emile Plante in rural Canada. 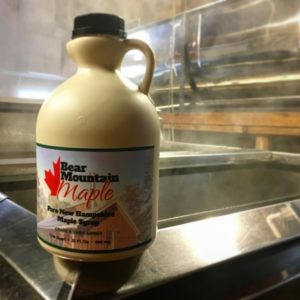 We know your family will enjoy our pure, organic maple syrup as much as our family enjoys making it.